Sindi Somers Loves Writing, Animals, Comedy, the Arts and more! : It's 2014! Happy New Year! 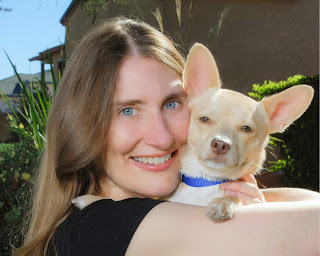 Check out my newest articles in San Diego Pets magazine.